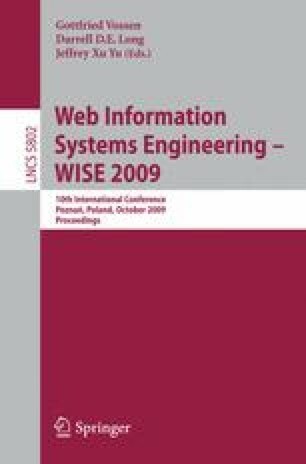 This paper proposes a novel indexing and ranking method for video clips on video sharing Web sites that overcomes some of the problems with conventional systems. These problems include the difficulty of finding target video clips by the emotional impression they make, such as level of happiness, level of sadness, and so on because text summaries of video clips on video sharing Web sites usually do not contain such information. Our system extracts this type of information from comments on the video clips and generates an impression index for searching and ranking. In this work, we present analytical studies of video sharing Web site. Then, we propose an impression ranking method and show the usefulness of this method on the experimental test. In addition, we describe the future direction of this work.